Jimi Agbaje, the Peoples’ Democratic Party, PDP governorship candidate in Lagos State, has called on Lagosians to join hands with him to defeat oppression, impunity and dictatorship in Lagos State. 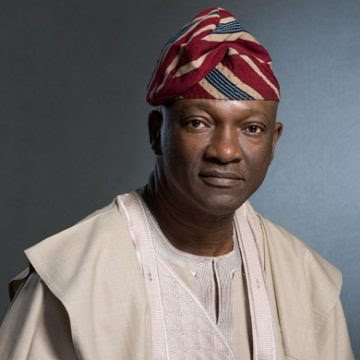 Agbaje, who spoke recently at a town hall meeting in Lagos, said he is always unhappy anytime his state is referred to as fiefdom because of one man’s rule that has brought untold pain, discrimination and underdevelopment to many. He warned that the realities today do not call for indifference or inaction as no stone must be left unturned in the quest to free Lagos. According to the PDP candidate, the democracy and freedom that he consistently projects at every occasion is for the common good. 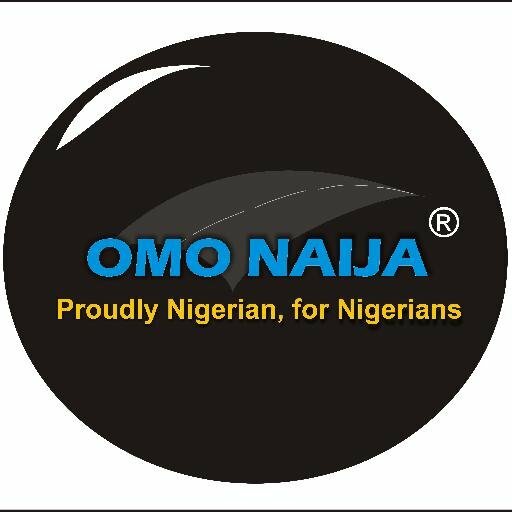 “If we fail to choose the peoples’ Lagos this time around, then we will all live with today’s nightmare tomorrow. But I am convinced, just like other compatriots, that together, we can free ourselves from the rule of one-man. “Let me tell all of you, supporters of Jimi Agbaje and the PDP that we are at the threshold of success. If you look back to how far we have come together and where we are currently, you would agree with me that just a little hard work is all that we need.